SACRAMENTO, Calif. /California Newswire/ — Calif. 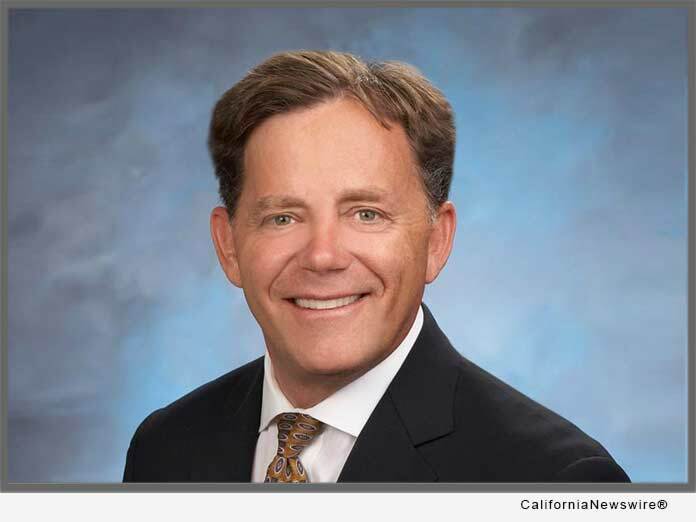 Senator Josh Newman (D-Fullerton) introduced a measure today to improve the transition prospects of active duty military, veterans, and their spouses. Senate Bill (SB) 1080 would allow active duty military, veterans, and their spouses to drive for transportation network companies immediately upon their relocation to California, with a valid out-of-state driver’s license. Currently, rideshare companies require drivers to have obtained a valid California driver’s license, in order to transport paying passengers in California. SB 1080 would allow military families to participate in the rideshare economy as soon as they relocate to California from another state. Recently transitioned veterans and military spouses especially can benefit from this measure, since it can be hard for both groups to readily find paid permanent employment upon relocation. Statistics show that Military families tend to relocate ten times more often than civilian families – on average every two or three years, with no control over where they will go next. The current requirement that all rideshare drivers have a California license is especially onerous for service members and their families, who under current law must submit to the costly and time-consuming process of obtaining a California license in order to be able to drive for a rideshare company. If SB 1080 becomes law, the benefits to soldiers and their families will be direct and meaningful: according to driver surveys, 10% of all Lyft drivers have served in the military and 26% of all drivers have a family member who has served or is currently serving our country. Since 2016, over 57,000 Uber drivers have verified their military service by self-identifying as veterans and military family members on the platform. Lyft, based in San Francisco, supports the measure and will work with Senator Newman to help advance it through the legislative process. Uber has indicated their support for the measure as well.